Technology and human culture have become interwoven in increasingly sophisticated ways, morphing so quickly that the phenomenon calls to be examined. The major in cinema and digital media looks at what happens when music, performance, literature, media arts and the visual arts meet science and technology. Emphasizing the "culture" and using perspectives from history of the arts, politics, poetics and aesthetics, cultural history and theory, the major aims to help us understand things from a truly interdisciplinary basis. However, in cinema and digital media, you not only talk about things, you get your hands on tools for independent and experimental approaches to digital cinema and other screen-based work; sound, sound track and new music; community media; Web-based work; installations and site-based work. The interdisciplinary nature of the cinema and digital media major is an ideal way to educate students to live and work in a complex, rapidly changing world. In the current job market employers need professionals who not only bring with them multiple technical skills but who are also creative thinkers and problem solvers. Many of the most exciting developments in scholarship and creative production have been occurring across and in between disciplines. Exposure to coursework that promotes innovative and original thought and experimentation with technology and the arts helps students develop in both these areas, forging the versatile professionals that are needed in the modern economy. Finally, students do best when they are fueled by their own passions and have power in plotting their own directions. In this way, cinema and digital media prepares graduates to be highly adaptable, self-motivated and current with the latest technological developments. 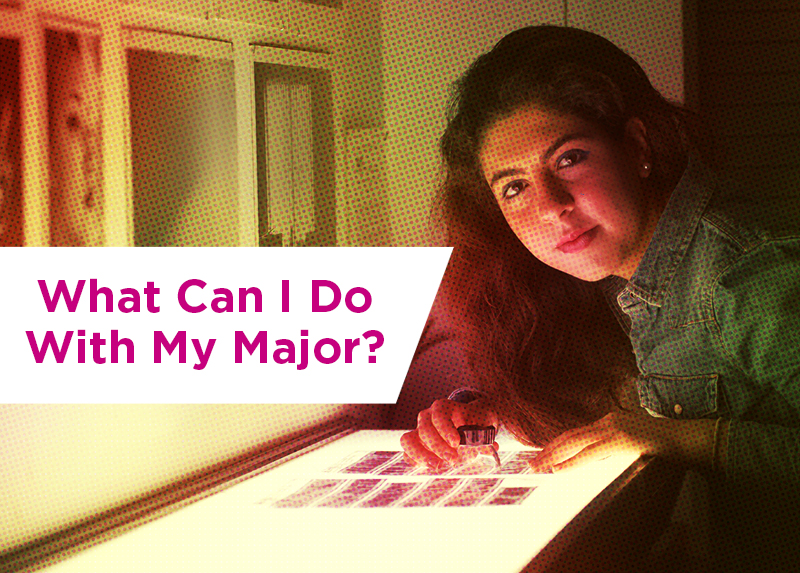 As a cinema and digital media major you will begin with preparatory course work that will give you a solid introduction to the major. For upper division, students in the major choose from the following two emphases: creative production or critical studies. There is plenty of crossover between the two emphases and the mobility you'll enjoy among course offerings will allow you to design your own concentration as you work toward a final project.